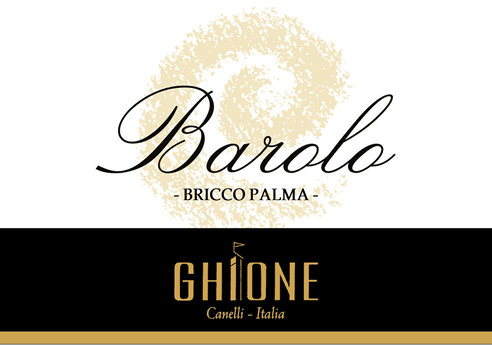 WINE: BAROLO denominazione DOCG "Bricco Palma"
SOIL COMPOSITION: Marly lime. The soil and microclimante make it possible to obtainwines with exceptional structure and potency. CONSERVATION: Barolo expresses its best characteristics as time goes by. FOOD TO BE SERVED WITH: Excellent with roast, game, strongly flavoured meat dishes and hard mature cheese A complex wine constantly in evolution, capable of guaranteeing unique sensations for refined and demanding palates.